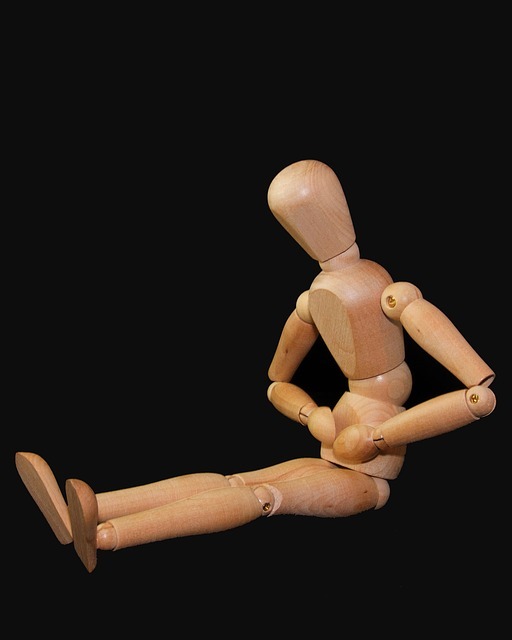 How Do You Get Stomach Ulcers and How Can You Treat Them? If you’ve ever experienced a stomach ulcer then you know that they are no fun to deal with. A stomach ulcer is a sore that is in the lining of your stomach. Yes, it can be pretty painful as well. The mucus that typically protects your digestive tract is usually reduced, thus leaving your stomach more exposed to the acid that you is created in it. When there’s nothing to protect your stomach from the acid, the acid is going to start tearing away at the lining of your stomach. This is how a stomach ulcer can occur. The good news is that ulcers are relatively easy to cure. There are a couple of things that can cause ulcers. As mentioned earlier, an ulcer occurs when the protective mucus that is protecting the lining of your stomach and intestines becomes less present and the acid in your stomach starts to eat away at your stomach. 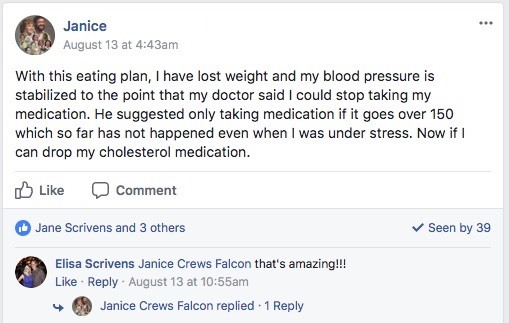 This can happen if you happen to take a lot of anti-inflammatory drugs like aspirin or ibuprofen. Taking the regular doses of these drugs isn’t going to cause any complications. The problems start to occur when you start to overdo it on the drugs. That sounds a little self-explanatory. However, there are people that may not realize they are going overboard with the anti-inflammatories. What does this lead to, though? What are the symptoms of stomach ulcers? Are you able to catch a stomach ulcer before it gets too painful? There are a few ways to tell that you have a stomach ulcer. Having a stomach ulcer can sometimes be difficult to recognize because it’s something that you can’t see. You can’t look down at your stomach and notice that you have an ulcer. You have to pay attention to small details that your body is trying to give you. Having multiple symptoms can be an indication that you have a stomach ulcer. 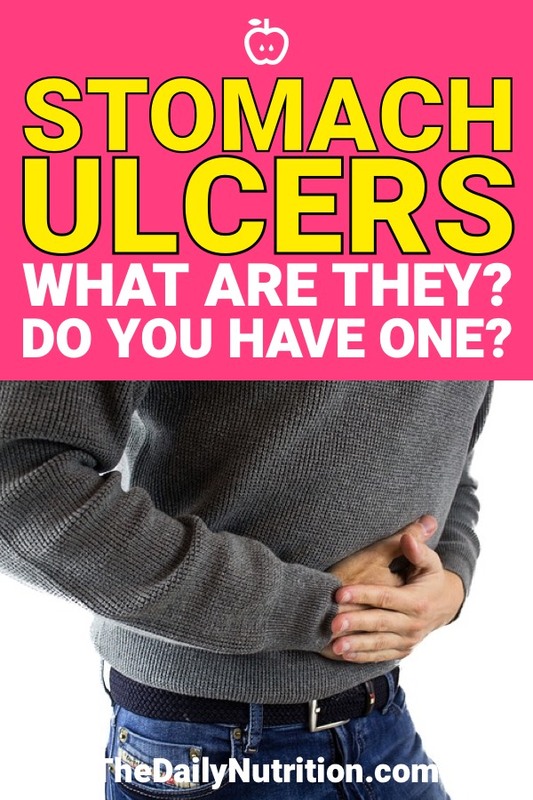 These aren’t a guaranteed sign that you have a stomach ulcer, but it should have you thinking about it more critically. If you’re just sitting around, having pain in your stomach, feeling like you might throw up, not having much of an appetite because you’re too focused on the pain in your stomach, there could be a significant problem in your stomach. If these symptoms are mild and seemingly not worrisome, you don’t want to ignore them. These symptoms can progress and get much worse when if they aren’t taken care of. When it comes to stomach ulcers, there are two routes you can take to treat them. One is the nonsurgical route and the other is the surgical route. The type of treatment usually depends on the severity of the ulcer that you have. The nonsurgical stomach ulcer treatment will typically revolve around antibiotics. Most of the antibiotics that are subscribed to you will help prevent your body from producing as much stomach acid as it usually does. We obviously need stomach acid, so having it blocked can lead to some complications. You might have issues with bowel movements and even more abdominal pain. However, if your ulcer is getting treated properly, these side effects will subside relatively quickly. Although this happens in rare cases, some ulcers may require surgery. When this stomach ulcer treatment is required, they will go inside and either remove the entire ulcer, take tissue from your intestine and patch the ulcer, or cut the nerve supply so that you don’t produce nearly as much stomach acid. This may not be the best option for some people but it only happens when an ulcer starts to get out of hand or continues to come back after it is continually treated. It used to be thought that your diet could cause a stomach ulcer. This isn’t necessarily true. Your diet also isn’t going to cure an ulcer if you have one. However, your diet can have an effect on your intestinal tract. A healthy intestinal tract is going to allow your body to stay as healthy as possible when it comes to ulcers. Your body is significantly less likely to develop an ulcer if you have a healthy diet. That being said, you need to know what kind of foods are going to help with your gut health. Knowing if you have a healthy gut, to begin with, is going to help you a lot in the beginning. You’re going to want to start having foods that are high in antioxidants and fiber. These types of foods are going to improve your gut health so you won’t have to worry about your stomach acid eating away at your stomach. More specifically, these foods include leafy greens, yogurt, apples, most berries, and olive oils. When you think of a remedy, you think of something that can cure what you already have. If you already have an ulcer, you should definitely see a doctor. You won’t be able to completely cure yourself of an ulcer once you have one. These remedies are going to ease the stomach ulcer symptoms, but may not completely rid your stomach of the ulcer. Taking probiotics, eating honey, and having foods high in glutamine are some remedies that are going to significantly help your body when it has an ulcer. These are going to help build that mucus that got broken down in your intestines. This is going to slow down the eating away of your stomach by your stomach acid. If you see a doctor, they may have other solutions as to how you can ease the pain you’ll be feeling. Stomach ulcers are nothing to mess around with. If you think that you may have an ulcer then you should get it checked immediately. If a stomach ulcer progresses to a certain point, surgery will be your only option and that’s probably an option that nobody wants to go through. The stomach ulcer symptoms aren’t going to be a guarantee that you have a stomach ulcer. However, if you do have a lot of the symptoms, you can take them as a sign that your stomach isn’t in the best of health. If you’re able to keep the mucus of your intestines the way it should be, then that will continually suppress the acid. This means that your stomach acid will do what it’s supposed to do without giving you an ulcer. If you make sure you pay attention to your body and the signs that it tries to give you, there should never be any worry about having an ulcer that’s too bad. If you keep your diet relatively healthy as well, there should be even fewer concerns about getting an ulcer. Maintaining a healthy lifestyle is going to allow your body to function the way it should with as little complications as possible. This includes having the difficulties of an ulcer. 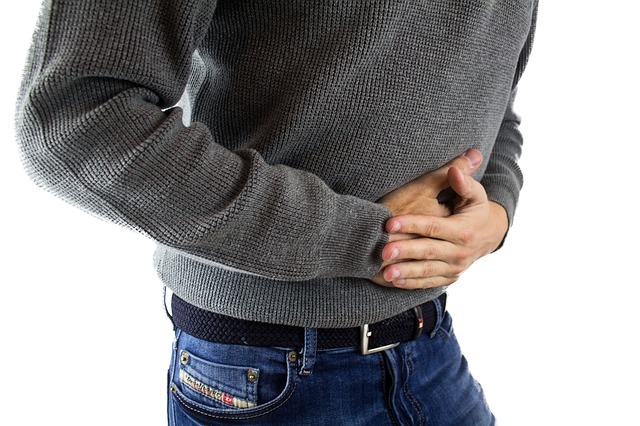 Enjoyed Stomach Ulcers: What They Are, Symptoms, and How To Treat Them? 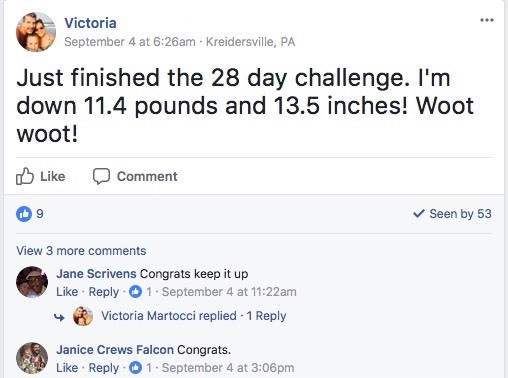 Share it with your friends so they to can follow The Daily Nutrition journey.